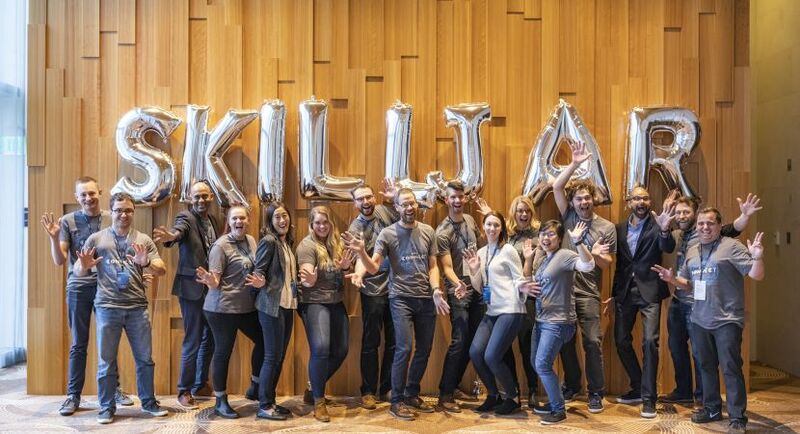 Skilljar is seeking a Director, People to lead our recruiting, people operations (HR), and employee engagement strategies in support of our company’s rapid growth. 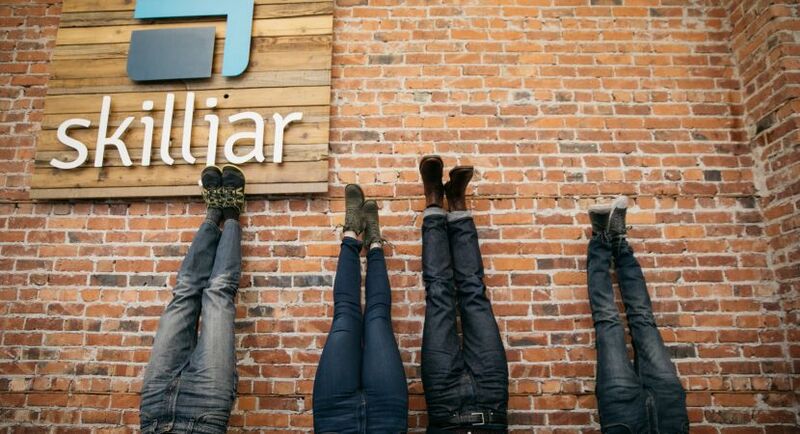 This role will report directly to the CEO and is a critical role to help ensure Skilljar is able to attract, hire, and retain the right people (Skillets) to continue scaling our product, service, and organization year over year. This visionary, data-driven, and results-oriented business partner will architect and support our team’s exciting high-growth trajectory. 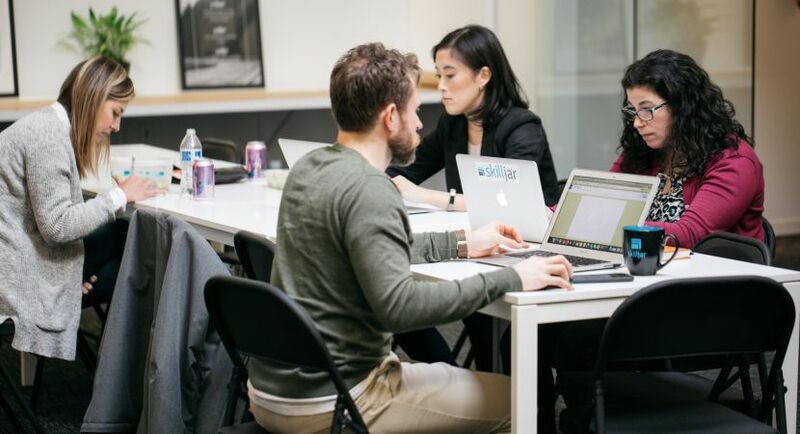 In partnership with the Skilljar leadership team, you will be responsible for optimizing the talent acquisition structure and processes utilizing Skilljar’s talent philosophy. You will help build a unique employer brand and lead a Recruiting team to deliver outstanding candidate experiences while hiring and retaining best-in-class talent. In addition, you’ll own employee experience, engagement, retention, career development, workforce planning, and operational HR systems. 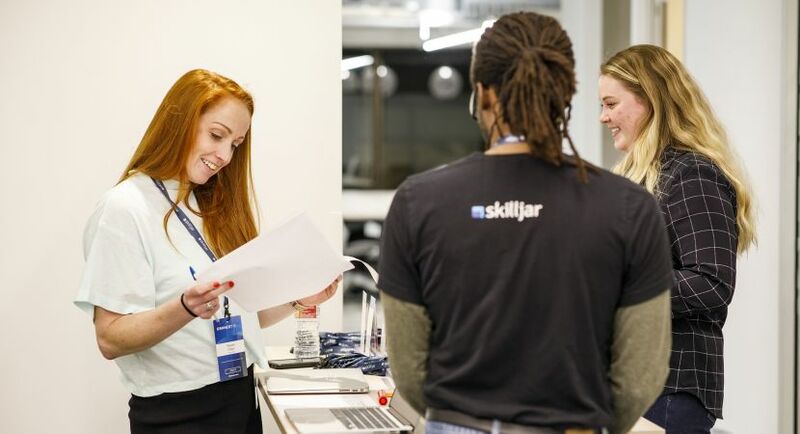 - Recruiting is vital to Skilljar’s success and is everyone’s job. - We succeed by creating the best candidate experience possible. - The cost of a mis-hire far exceeds the cost of an empty seat. - Past performance and project assessments are the best indicators of future success. 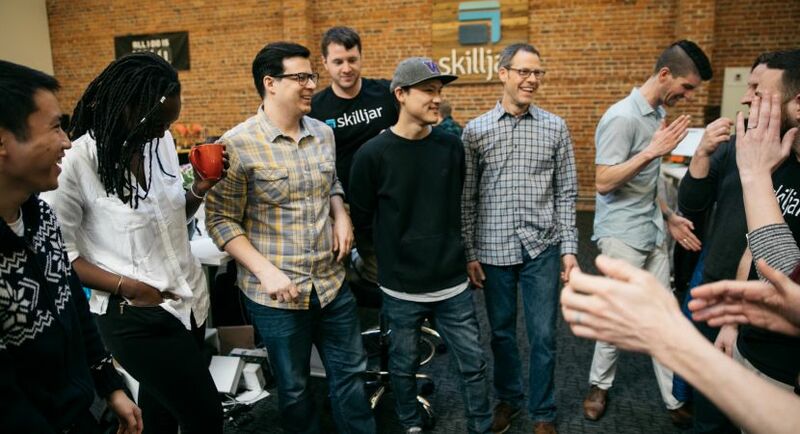 - Skilljar fit is a combination of functional skills and alignment with our core values. - Talent acquisition and retention are data-driven disciplines. - We all have unconscious biases that should be factored into our interview process. You must be very comfortable wearing multiple hats in a highly ambiguous environment, building and iterating on processes on the fly, and working closely with cross-functional teams. This is a fantastic opportunity for a driven and focused leader to get in on the ground floor of a rapidly accelerating startup that has already delighted dozens of Fortune 1000 and mid-market clients. People Vision and Strategy: Collaborate with our team to define and drive our People Roadmap to help us best achieve our short and long term business goals. Anticipate scaling challenges and manage change initiatives to help create a high-performing, flexible, collaborative, and innovative team. 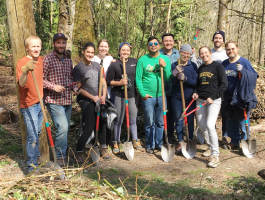 Help maintain our core values and ensure that all decisions, programs, and processes are aligned with our culture and core beliefs as we grow. 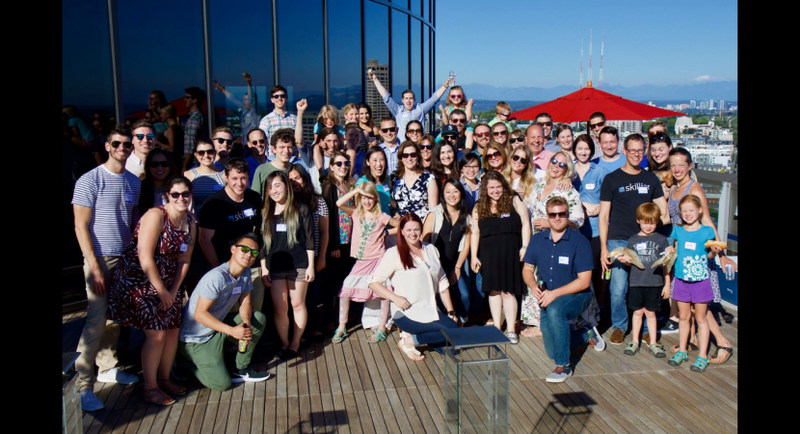 Full Lifecycle Recruiting Leadership: Drive Skilljar’s talent acquisition strategy and recruiting procedures to address both short-term and long-term talent needs. 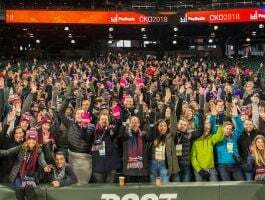 Develop and execute best-in-class practices for end-to-end candidate experience - inclusive of sourcing, screening, interviewing, and hiring - with an emphasis on outbound sales recruiting. Reporting: Establish, track and iterate on internal and external measurements focusing on the effectiveness of the Talent function, including recruiting KPIs such as cycle time, channel, funnel, and ROI metrics, as well as HR metrics such as retention, engagement, and diversity. People Operations: Manage effective People Operations and systems, including quarterly metrics reporting, HR systems administration, compensation, leaves of absence, benefits, immigration, remote worker policies, new hire orientation and onboarding, new hire surveys, semi-annual employee surveys, quarterly check-ins, and exit interviews. Ensure compliance with employment regulations at federal and state levels, leveraging outside counsel when necessary. Recruiting Process: Work with Recruiters to continually enhance hiring processes and helping to improve our ability to attract and properly vet the right candidates. Assist recruiters and hiring managers in making final selection decisions. Train hiring managers and interviewers on Skilljar’s interview process and industry best practices. Business Partner: Partner with leadership to understand the business needs and support our team in all components of defining talent needs both current and future. Regularly assess, develop, and implement recruiting programs and technologies, including both traditional and innovative approaches. Monitor and actively manage the budget and recruiting investments. Performance Management: Provide business partner support for functional leaders to help grow our capabilities, identify high and low performers, develop career plans, and drive employee retention. Design and implement company-wide performance management programs that drive feedback and learning in support of company goals. Coach managers and employees through performance management issues. Act as a trusted resource for employees and management on all People related matters. Employer Brand: Continue to develop and extend our employer brand through online and offline activities. 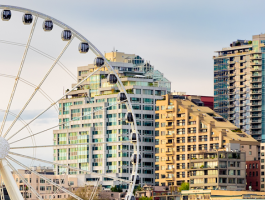 Agency Management: Manage third-party agencies and contractors on a weekly basis to ensure effective, accountable relationships and a financial return on investment. 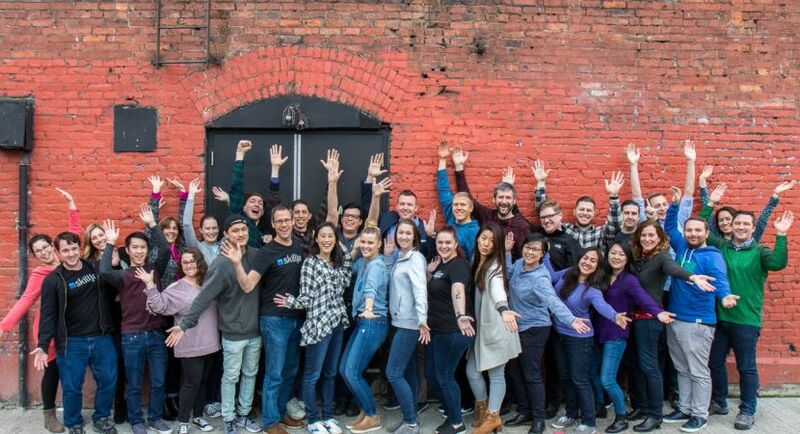 People Management: Coach, mentor, and expand our amazing Talent team to meet our aggressive hiring goals. Demonstrated results in building strong, effective teams at a high-growth startup is required, enterprise SaaS experience preferred. Up-to-speed on modern and innovative People Ops practices. In-depth understanding of HR best practices, compliance, and employment law at federal and state levels. Multi-site and remote worker experience is required. Excellent skills to communicate and coach effectively at all levels across the full spectrum of seniority. Successful track record of being a partner to managers across a variety of functional areas, as well as the demonstrated capability to interface and maintain effective relationships with all departments and staff. Ability to develop recruiting programs for both local and remote hiring, utilizing a mix of innovative sourcing techniques and tools that attract high-quality, passive candidates. Ability to create an experience that delights candidates and can negotiate/close deals in a highly competitive talent market. Exceptional collaboration, relationship, and consultative skills with success in fostering long term relationships and partnerships with internal teams as well as external partners and candidates. Strong analytical skills and business acumen with the ability to utilize data and metrics to drive decision-making. Excellent organizational and prioritization skills with high attention to detail.